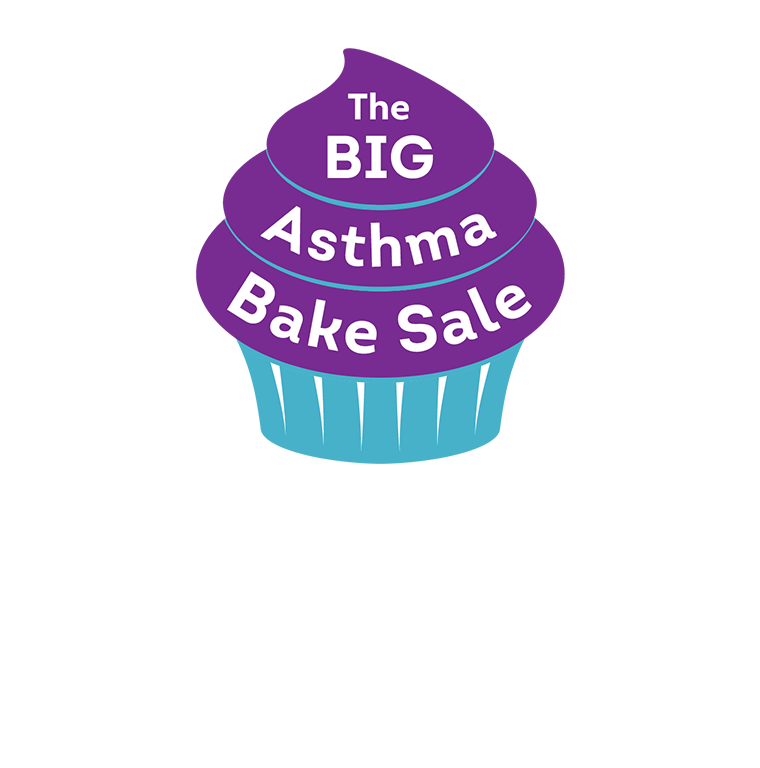 Asthma UK Scotland is dedicated to improving the health and well-being of the 368,000 people with asthma in Scotland, including 72,000 children. Understanding the issues that matter to people in Scotland and identifying how we can help. Ensuring that people with asthma are represented where decisions are made that affect them, especially at the Scottish Parliament and the Scottish Government. Working across the health sector, including with health professionals to improve services for people with asthma. SIGN (Scottish Intercollegiate Guidelines Network) in partnership with Asthma UK Scotland has produced professional and patient asthma guidelines and led implementation workshops leading to asthma priorities for health boards in Scotland. Asthma UK Scotland works hard to build effective relationships with policymakers to ensure people with asthma in Scotland get the treatments, care and support they deserve. At the heart of this we are influencing the creation of the Government-led Improvement Plan, which will provide a blueprint for health boards to make improvements to asthma care. We are members of the Cross Party Group for Lung Health. This provides a platform for MSPs from all political parties to discuss issues relating to asthma and to ensure government policies work to improve care and services for people with asthma. Asthma UK Scotland was involved in developing the standards for services for children with asthma in conjunction with NHS Quality Improvement Scotland and other bodies. These standards have been developed to ensure that children and young people with asthma are involved in decisions about their treatment and that they receive a highlevel of care no matter where they live in Scotland. They encourage health boards to identify areas that require further service development.